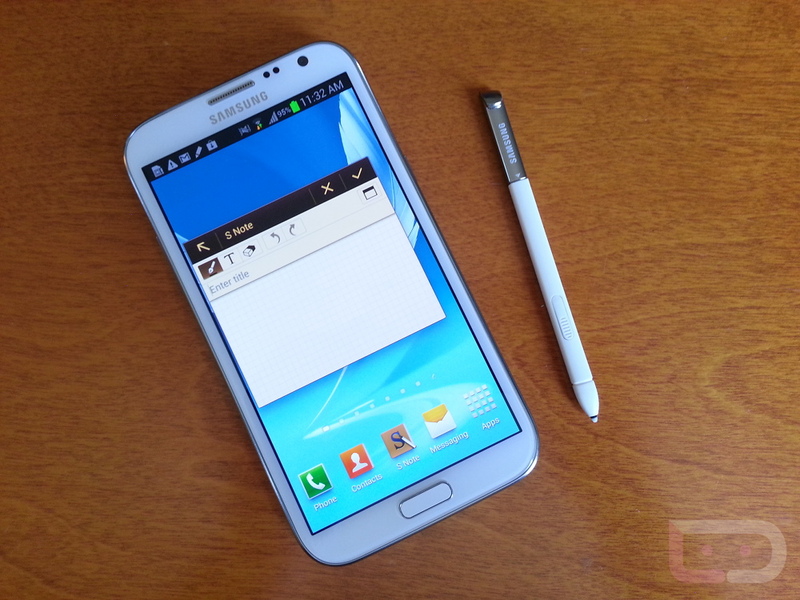 Pre-orders have gone live for the Galaxy Note 2 on U.S. Cellular which could give us an idea at how much carriers will be charging for the device while opting in for a contract. On a new two year agreement, U.S. Cellular is looking for you to pay $299 out of pocket for the 5.5″ monster, so could we expect the same from Verizon? The device’s retail is set at $800, so unfortunately, it wouldn’t surprise us. U.S. Cellular also did this same pre-order scenario with the Galaxy SIII and Verizon did have the same price on contract. So, $300 on a new two year. Sound good to you?